Objective C has been Apple’s programming language of choice for quite a while. So the announcement of Swift at the Worldwide Developer’s Conference was something of a surprise. Apple claims that Swift is a more elegant programming language for Cocoa, but what does it feel like to use it? In many ways, Swift is very, very much a product of Apple. It’s designed to be flexible, speedy, easy to use and even fun to use. It’s telling that one of the first points in Swift’s favor Apple discusses is that Swift is “designed for safety.” That means, among other things, memory is managed automatically, and that variables, arrays and integers are carefully tested before they’re put to work. Thus, there aren’t any worries about unsafe code, or worry about memory management. It also allows for features like “Playgrounds”, which is essentially a live preview of the code you’re writing and which makes finding and solving problems a faster process. It’ll lead to writing better code faster, and that’ll lead to better apps running more quickly. One thing you definitely can’t accuse Swift of is not living up to its name. The compiler Apple built turns Swift code into Mac-friendly code with incredible speed, which helps substantially with turnaround, especially on tight deadlines. 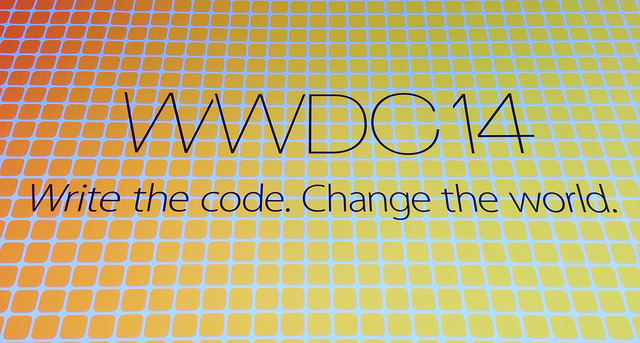 Swift will be the language of choice for those looking to turn around code and apps quickly. Swift is built very much with current and future Apple hardware in mind. It works quite well with Objective C and seems built to get your idea on the screen and testing right away, which will only help with iOS development in the future. For multiplatform apps, it’ll cut down substantially on Apple development time so you can focus on other platforms. We’re trying, Apple. We’re trying. The main benefit of Swift is that it’s simpler and more compact than Objective C, but it can also work alongside Objective C code instead of replacing it. It’s rare that writing in two languages can work well, but Apple appears to have somehow pulled it off. The main question for many companies will be at what point they should convert their work to Swift. Swift has a lot of virtues, but Apple is still tweaking it and adding new features, so it makes to sit down with the current code to see what is and isn’t yet supported. That said, Apple is updating Swift rapidly and it’s already adding features that the community has been requesting. Considering the benefits of making your code cleaner and more compact for iOS, getting up to speed on Swift and beginning to use it in your coding will be a smart strategy for any company.